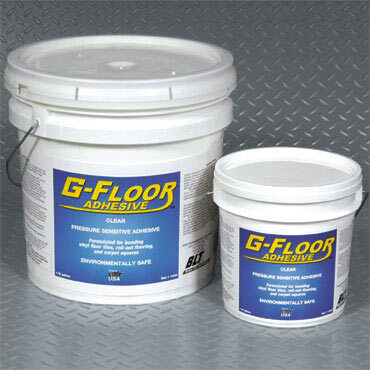 Basic installation of G-Floor Roll-Out Garage Flooring does not require adhesives of any kind. However, for special applications and professional installation, many of our customers and vendors have used various types of adhesives. BLT has tested and is now recommending the following products. Always read and follow label directions for best results. This entry was posted in Updates and General Garage Flooring News on November 28, 2012 by GFI. With the weather cooling down and the snow season beginning in parts of the country, now is the time to check out how energy efficient your home is. That includes your garage. Heat is lost from bad seals around windows and doors. Even your garage can use a little maintenance now and then to keep your it as energy efficient as possible. Store It Well offers various types of seals for your garage door to keep out wind, rain and snow and keep whatever heat you have in the garage in. The first seal to look at is the lower seal where the bottom of the garage door meets the floor. The threshold needs to be sealed up tight or money will be slipping right out that area if you don’t have some kind of weatherstripping. 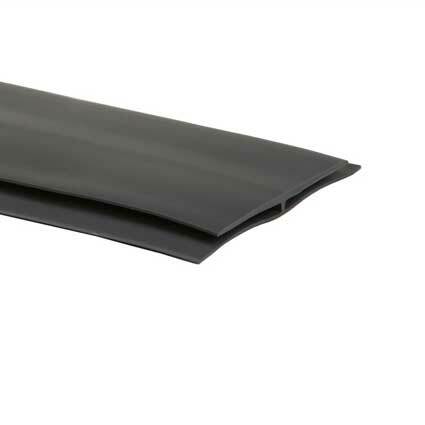 We offer various garage door threshold seals that will surely fit your door and help keep the cold air out. Next take a look at the top and side of your garage door. If this isn’t closed up tight you definitely should consider a garage door top and side seal. Sealing up your garage doors is an inexpensive and easy project that will improve energy efficiency and add comfort to your garage. This entry was posted in Garage Flooring Products on November 28, 2012 by Store It Well Staff. Basic installation of Better Life Technology Roll-Out Flooring does NOT require adhesives of any kind. However, for special applications and professional installation, many of our customers and vendors have used various types of adhesives. BLT has tested and is now recommending the following products. Always read and follow label directions for best results. 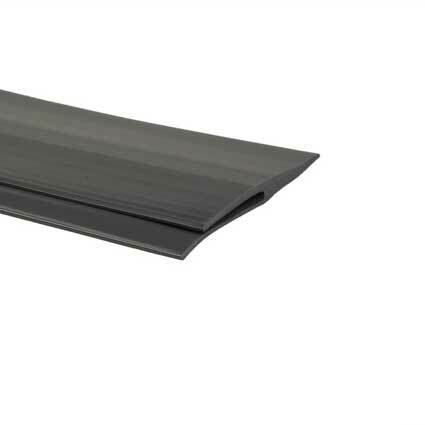 This 2 channel trim can be used to join 2 garage floor mats together for a cleaner look. This 1 channel edging can be used around the perimeter of a rolled garage floor to clean up the edges for a professional look. 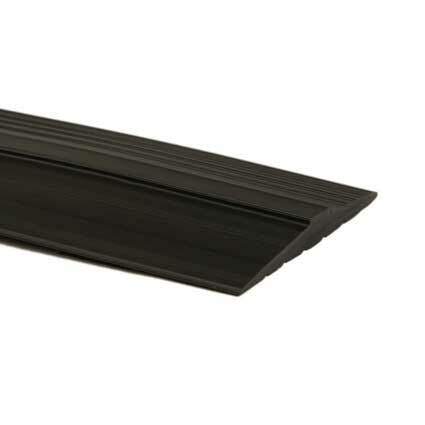 This threshold trim can be used along door opening thresholds for a finished look. We offer 2 types of adhesives for installing a garage floor. The first is a Pressure Sensitive Adhesive for installing in garages and the second is a Marine Grade Adhesive for installing rolled garage flooring outside or on wood. 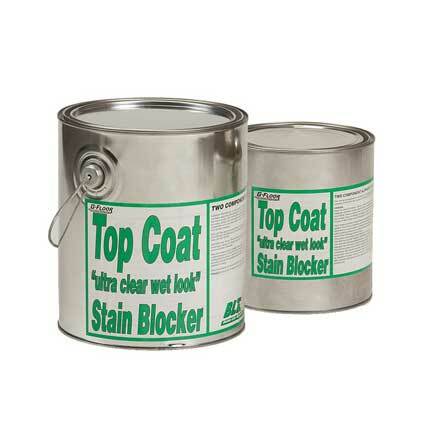 This top coat sealer protects your mat garage floors from stains and adds a ultra clear wet look! We also offer QuickStick Adhesive Tape, Seaming Tape with Acrylic Adhesive and 3M Seam Weld/Gap Filler. This entry was posted in Garage Flooring Products on November 10, 2012 by Store It Well Staff. Garage flooring products are great for improving the appearance and comfort in your garage. But did you know there are many other uses as well? Garage flooring is a great alternative to use in your basement rec room, man room, home gym, shed, bathroom, barn, factory, business, airport hanger, auto dealership, deck covering, daycare facility, game room, restaurant, bar, fish room, seafood store, repair shop, manufacturing facility, schools, exercise room, kitchens, and on and on. The uses are nearly endless. You can even use them to line the bottom of your pickup, van, trailer, or cargo area of your car or SUV. We’d love to see what you have done with your garage flooring. Whether in your garage or anywhere else. Click the Contact Us tab and let us know you have a pic to send. We will send you a private email address where you can send your pics and see them posted here on the site. This entry was posted in Updates and General Garage Flooring News on November 9, 2012 by GFI. Effective November 1, 2012 some products manufactured by Better Life Technology will have updated pricing. Store It Well takes pride in offering our customers the lowest pricing allowed by manufacturers and we will continue to do so on the complete Better Life Technology product line. You will not find lower prices anywhere and we still provide FREE shipping and no sales tax on all orders shipped outside of Connecticut. Better Life Technology is the industry leader is rolled garage flooring products and we offer the complete line for our customers. Available in 4 patterns, 3 thicknesses, extensive sizes and various colors, Better Life Technology’s rolled garage flooring is sure to meet your needs and budget. This entry was posted in Updates and General Garage Flooring News on November 1, 2012 by Store It Well Staff. Spring is here! Time to get organized and clean your garage.